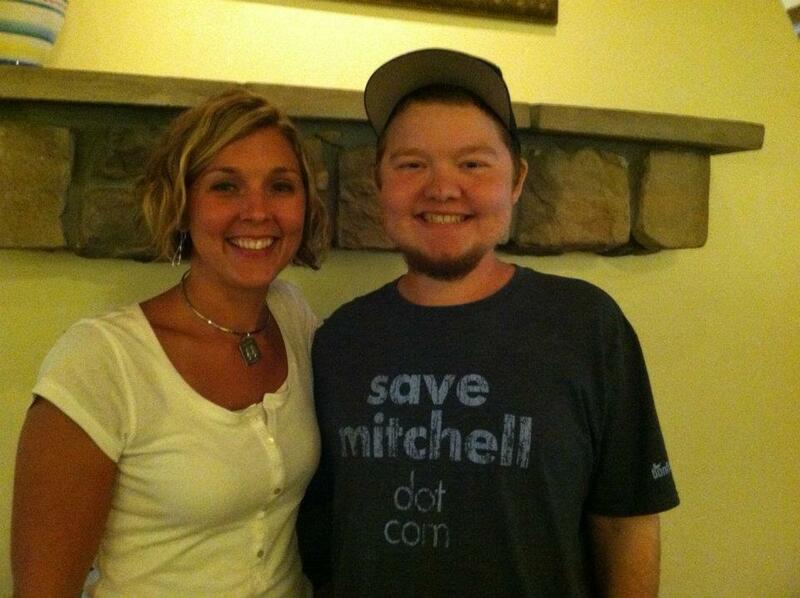 Five days before T-Day (transplant day), Mitchell Lyne met his kidney donor, Jessica. 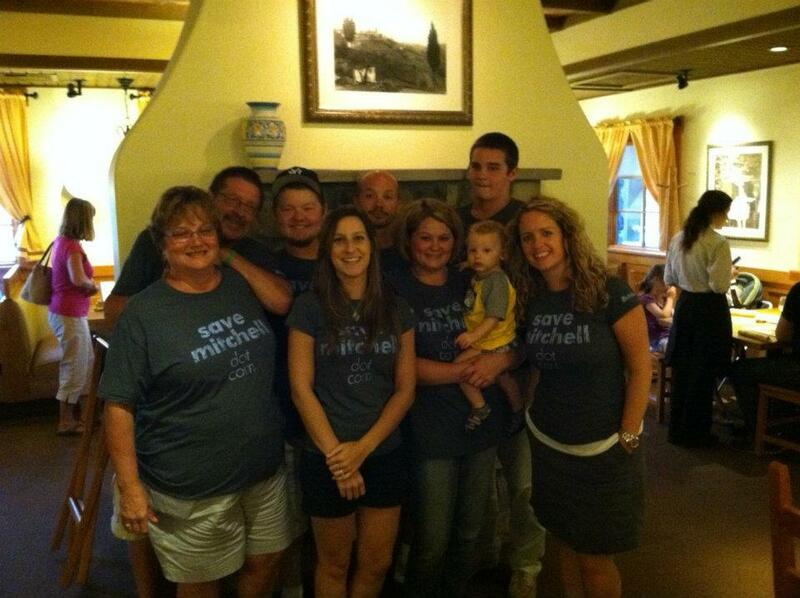 The Lyne family, more than a dozen people deep, showed up to meet this living angel. Jessica’s husband came too, who is a silent hero in the situation…supporting his wife when many partners might not be able to handle or accept such a courageous and selfless act. I sat next to Mrs. Lyne at dinner and could see the look of shock in her eyes ~ not quite wrapping her head around how a stranger came forward to save her young son’s life. But what was even stronger behind Mrs. Lyne’s glasses was a reflection of hope, she’s never lost hope. Here are a few photos from the family-style dinner. 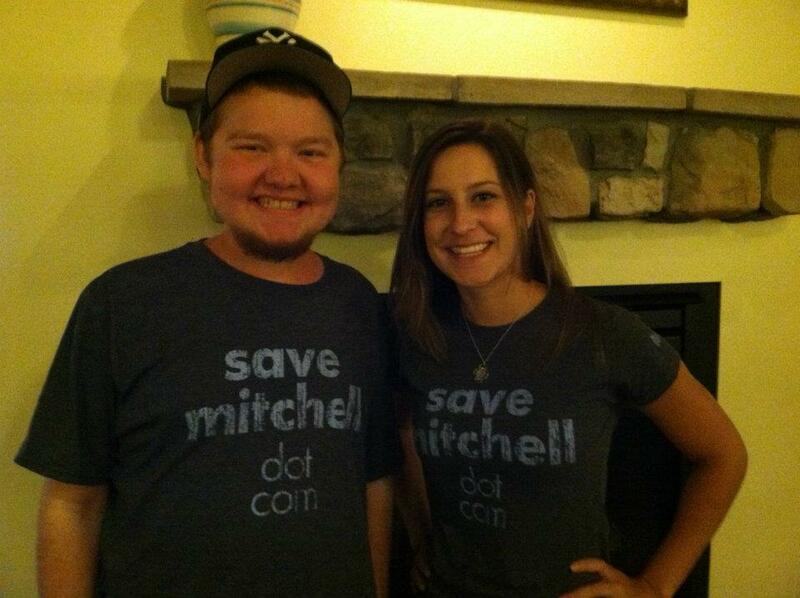 Mitchell and his 3rd kidney donor, Jessica. Mr. & Mrs. Lyne, Mitchell and Jessica. 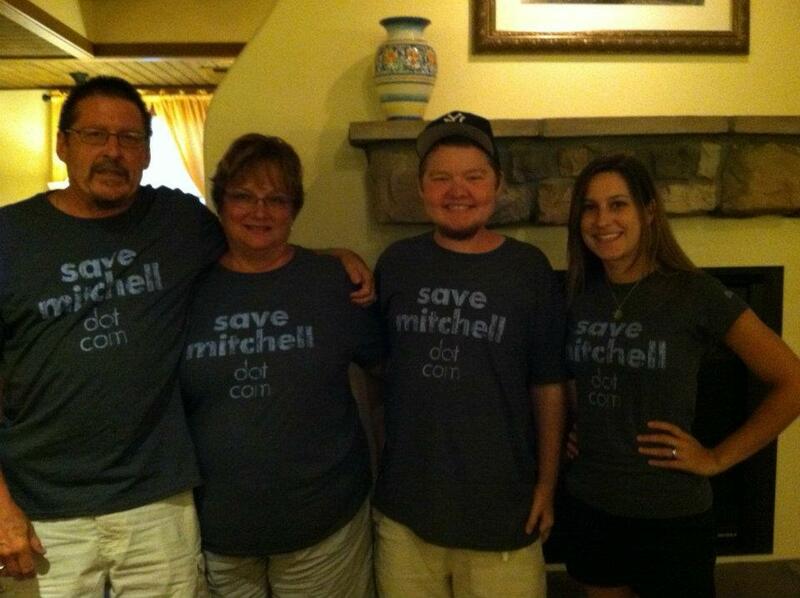 Mitchell’s sister and 1st kidney donor Stacey, and Mitchell. 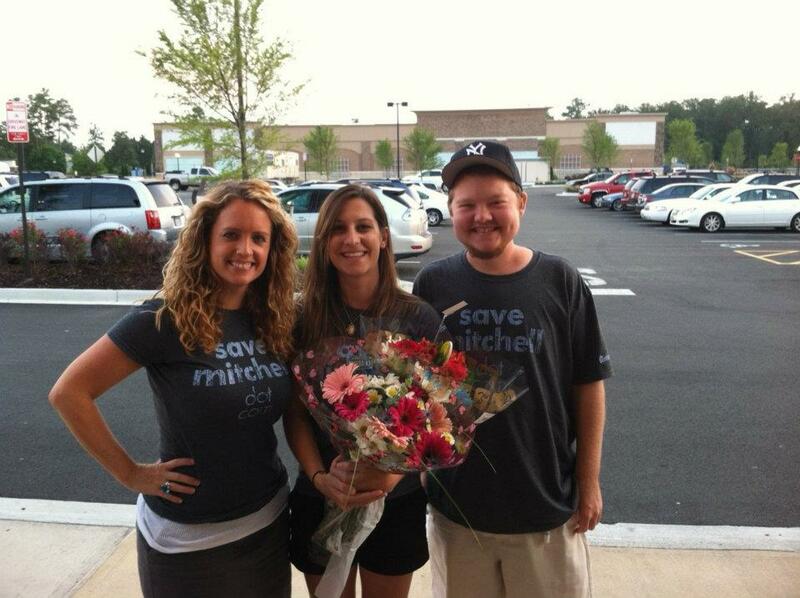 Savemitchell.com Founder Mary Beth, Jessica, and Mitchell.